From time to time people ask me how I started Craft Hope. I always respond with, it started with a dress. Twenty-nine pillowcase dresses to be exact. 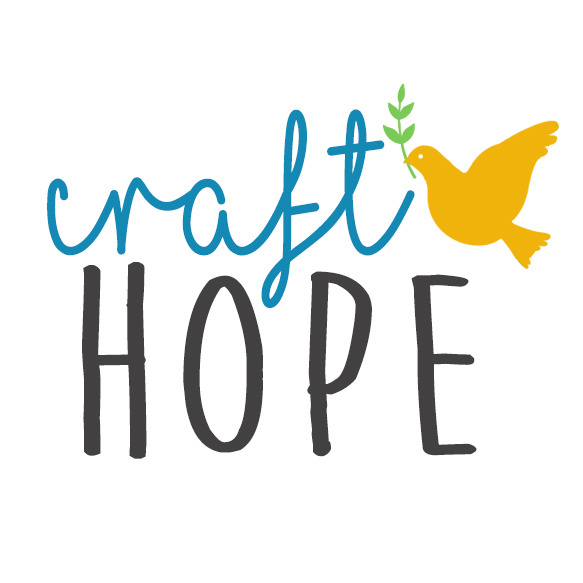 I started this little blog and named it Craft Hope. I probably had twenty followers and they were all blog friends. I said, ‘let’s make pillowcase dresses for orphans in Mexico’ and they say ‘okay.’ And the rest is history. Four years and over 100,000 handmade items later here we are. So I say, let’s make pillowcase dresses again and send them all over the world for children who need a little hope and love. Let’s send them to a school in Jordan, an orphanage in Costa Rica, and to Tanzania. For Project 23 :: It Started with a Dress we are collecting HANDMADE pillowcase dresses for little girls around the world. We are partnering with Sew Gorgeous. Their mission is simple. They are a group of women who take pillowcases and turn them into dresses for girls in developing countries. They send the dresses with friends they trust who are traveling to third world countries and they distribute them to the girls. A pillowcase dress is one of the most simple things you can sew, so if you’ve never sewn before this is a great place to start. I’m even teaching 25 junior high students to sew with my Craft Hope Club (more about this later) and we have already started making the pillowcase dresses. We have one sewing machine and a whole lot of love ready to share. With that one machine we will make as many dresses as we can. None of my students have ever sewn before, but that’s not stopping any of us. If we can do it, you can to. If you need pillowcase dress patterns there are hundreds all over the internet. Google is your friend. There’s also a super simple pattern in the Craft Hope book. Please rally your friends and children and make dresses for this project. Get a group together and sew. It’s fun, simple, and for a great cause. The deadline for Project 23 is November 8, 2013. Please have all dresses sent to us around this deadline. Sew Gorgeous operates out of Canada, but they have provided us with two mailing addresses for your convenience. Leave a comment on this post if you would like to participate and start sewing! When you comment, tell us where you are from and who you are crafting with.